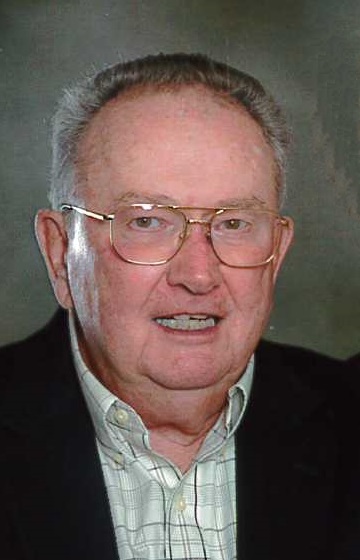 Thomas M. Costello, age 81 of North Canton, OH, passed away peacefully on Monday, August 13, 2018 at Aultman Hospital surrounded by his loving family. Tom was born March 14, 1936, in Pittsburgh PA, the son of the late Thomas and Catherine Costello. Tom graduated from Carnegie Mellon University in 1965 with a B.S. degree in Metallurgical Science. He worked in research and development at Crucible Inc. for 27 years. Tom then moved his family to Canton in 1983 and retired from Canton Drop Forge in 2001. In retirement, Tom enjoyed golfing with his friends in the Seniors Golf Association, traveling with his beloved wife Angela, and visiting with his extended family. He was a colorful man who was passionate about politics and his Pittsburgh Steelers. Tom is survived by Angela, his wife of 61 years; daughters Christine Costello (Richard Gooding), Carole Brodrick (John Brodrick), Cynthia Harty (Michael Harty), and Colleen Costello (Dennis Frey), grandsons Ryan and Ian Harty, Timothy Brodrick and Seamus Frey, and granddaughters Kaitlin and Jessica Brodrick and Siobhan Frey. A viewing will be held at St. Michael’s Catholic Church on Thursday, August 16th at 11:00 AM, followed by Mass at noon. In lieu of flowers donations may be made to St. Michael the Archangel, 3430 St. Michael Drive NW, Canton, Ohio 44718-3099. Please leave condolences or favorite stories here on Thomas' tribute wall at www.heitger.com.